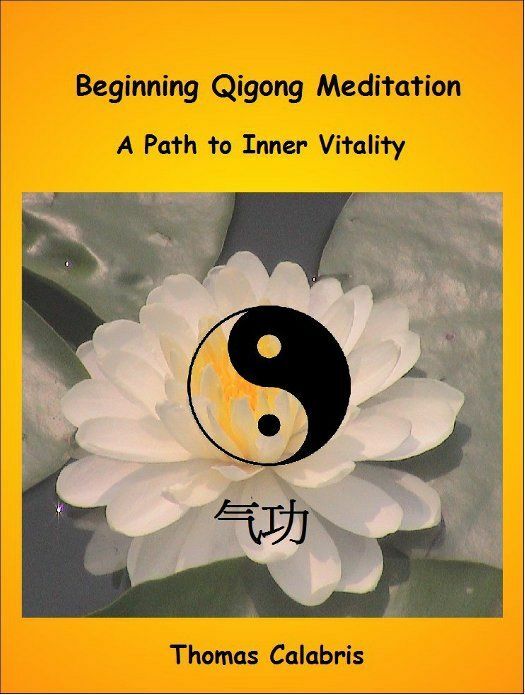 The Beginning Qigong Meditation Home Study Kit will teach you Qigong fundamentals, such as, Qi (life energy), relaxation, abdominal breathing and much more. The Beginning Qigong Meditation Home Study Kit will teach you Qigong fundamentals, such as, Qi (life energy), relaxation, abdominal breathing and much more. One of the greatest benefits of practicing Qigong is the reduction of the effects of stress on your body. This kit includes an easy to read step-by-step instruction manual and guided meditation audio program. A digital download link will be available immediately after your purchase. Also included is two months of email correspondences and a one hour phone consultation with the instructor.